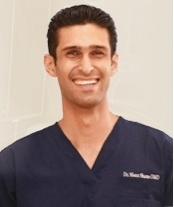 Call For $2,000 Off Clear Braces Special! 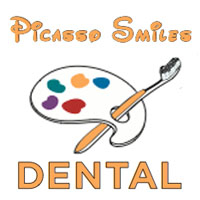 Picasso Smiles Dental offers comprehensive care for children, teens and adults in El Paso, Texas. Drs. 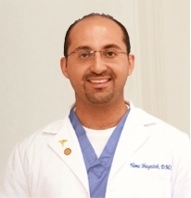 Nima Shayesteh and Tamir Shams provide quality care including clear braces, cosmetic dentistry, implant dentistry, teeth whitening, pediatric dentistry, implant dentistry and more. 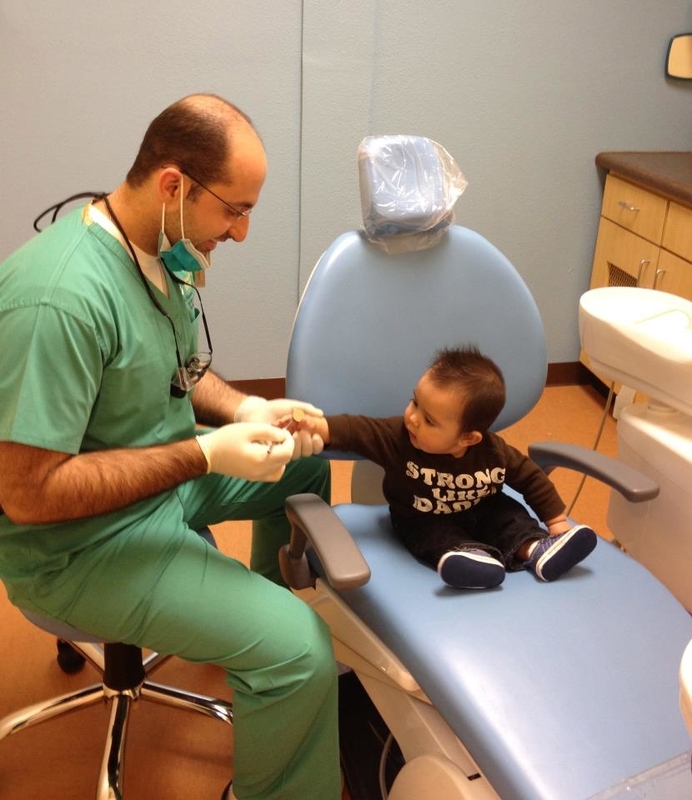 Contact us to schedule a consultation today!